Tired of lugging around that heavy, hardshell ukulele case with edges that ding up your shins and other gear? 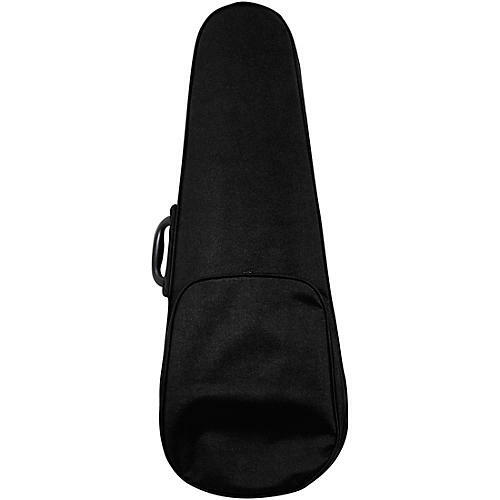 This Durafoam baritone ukulele case offers the same protection minus the heft and damage potential. The high-density polystyrene foam shell has a soft plush form-fitting interior that coddles your instrument, and an exterior of tough Cordura. Thoughtful touches include an outside music pocket, interior accessory pocket and quality zipper.